Want to dedicate some time to growing your local business, but don't know where to start? We've gathered together some tips to help you quickly gain new leads and increase your profits. Here are 6 things you can do today that should will help your business in the long run. What are your best business tips? Share them in the comments. Whether you want to get more people in the door, book more appointments or grow your client base, it's essential to have clear goals in mind to help keep your business growth on track. Make sure you've set up your business on 'Google My Business' which ensures you appear on Google Maps and that your customers can easily submit reviews online which will help your SEO. Not sure how? We wrote a blog post on this very subject: Read it here. In this day and age, it's fair to say your customers are likely to search for you online, so it's essential to have an online presence. Whether it's your own dedicated website or a social media profile, make sure you have an online home that's kept up-to-date and relevant. 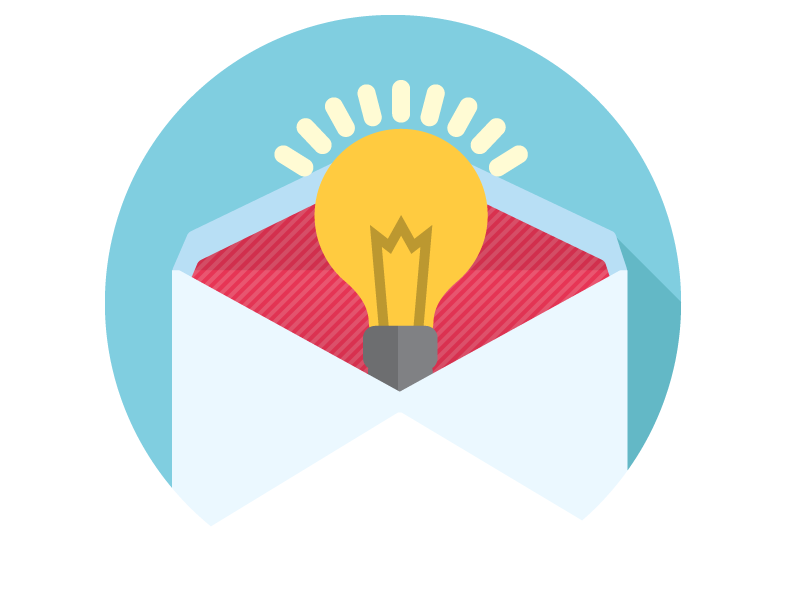 Email as a marketing tool that is vastly underused in West Cork and if you're willing to dedicate a bit of budget and some time to creating an email database and planning campaigns, you could see a great return on investment. Make sure you're up-to-date on the incoming GDPR legislation (read our blog post about it here) and read our tips on getting started with email marketing (here). When you're a local business targeting a local customer, building relationships is incredibly important. Social media is a wonderful tool like this. Engage with your customers and you'll benefit from the relationship that is created. Join your local Chamber of Commerce, support community events and fundraisers and get involved with nearby events to build a relationship with your community and fellow business owners that will benefit you in the long run. We know West Cork businesses, and we're available to help. Contact us now for a no-obligation quote or just to chat about how we can help your business. Older PostWhat do the new data protection laws mean for West Cork businesses?